Looking for AR-15 Steel Core Penetrator Ammo? 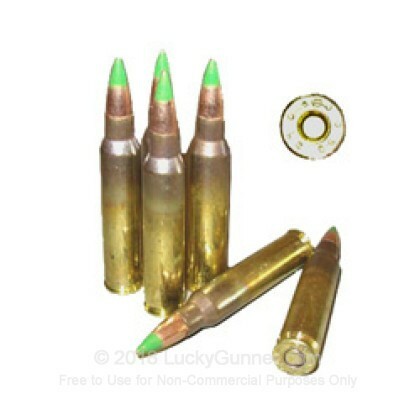 This is the famous and hard to find mil-spec M855 steel core 5.56x45 ("green tip") penetrator ammo you have heard about! It is loaded to NATO specs and is NOT intended for use in commercial or bolt-action rifled chambered for 223 Remington ammo - but is is perfect for your AR15! 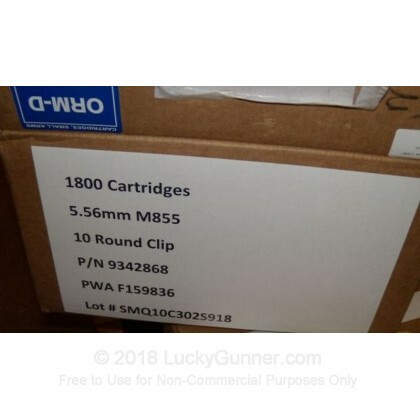 Newly manufactured by Federal at the Lake City Army Ammunition Plant (LCAAP), this product is excellent for target practice and tactical exercises. 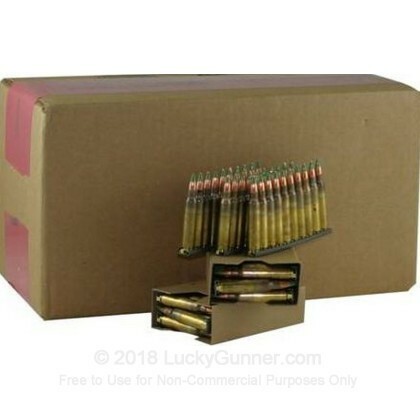 This ammunition comes pre-loaded in 10 round stripper clips making it extremely quick to reload your magazines so that you can spend more of your time at the range shooting! Great product. Great price. Fast delivery. Thanks!